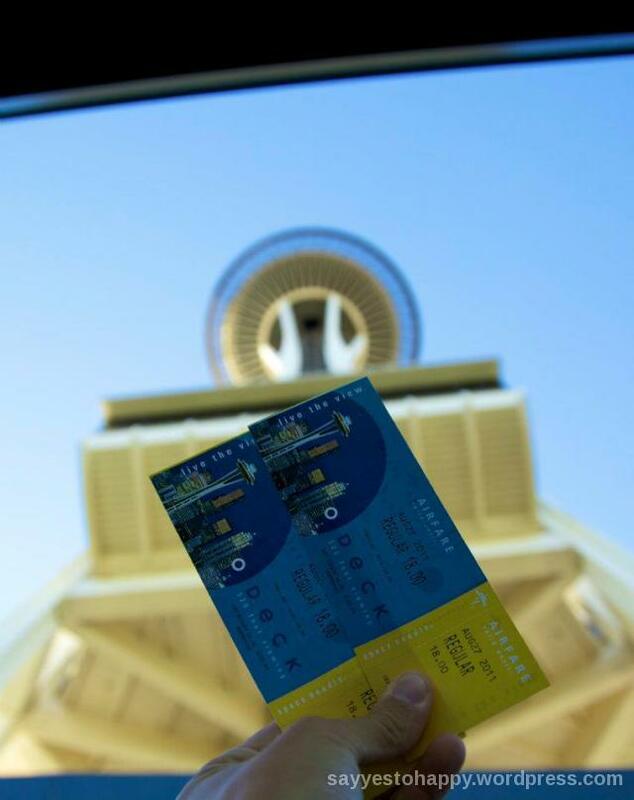 Yesterday I posted pictures of Seattle’s Pike Place Market and today I’m revisiting our tour of the Space Needle. 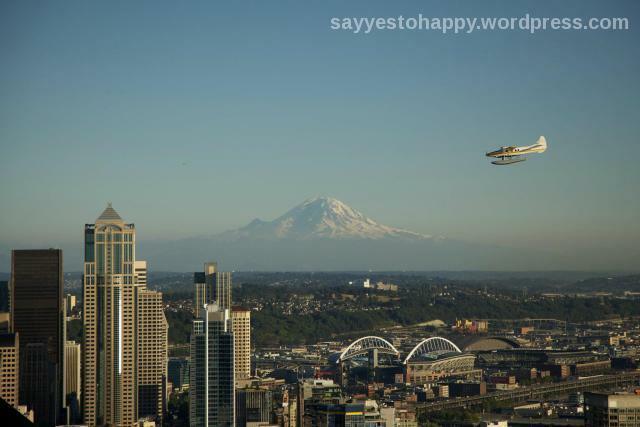 It was the same day that we did both of these Seattle landmarks. Reblogged this on Arnaldo Trabucco. Love those photos! My husband always says the one way to make Chicago better would be to put some mountains behind the skyline – we definitely need to make it out to Seattle sometime soon. 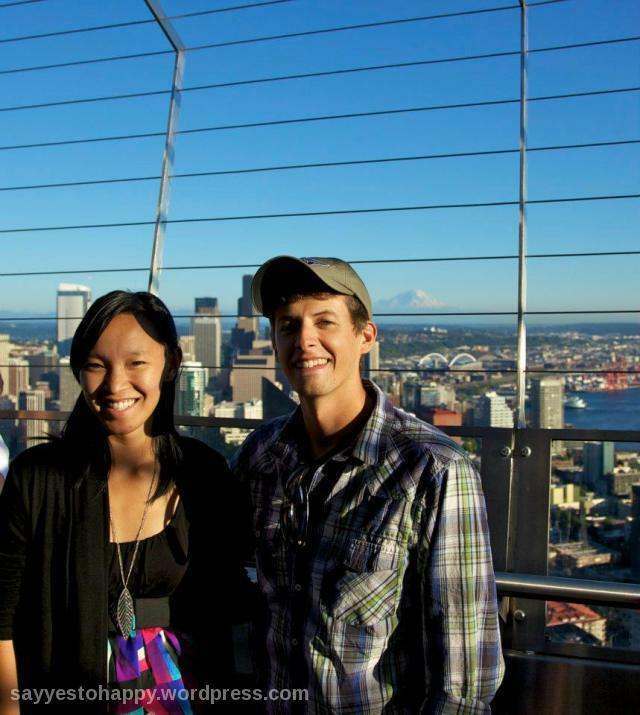 I love the view from the Space Needle!